Margel Neal Wilson, age 73, of Whitley City, Kentucky, passed away Thursday, August 16, 2018, at the U.K. Medical Center in Lexington, Kentucky. Funeral services were held Sunday, August 19, 2018, at 4:00 p.m. in the chapel of Pine Knot Funeral Home with Bro. William (Bill) Murphy and Bro. William Kilby officiating. She was laid to rest at the Hayes Creek Cemetery. 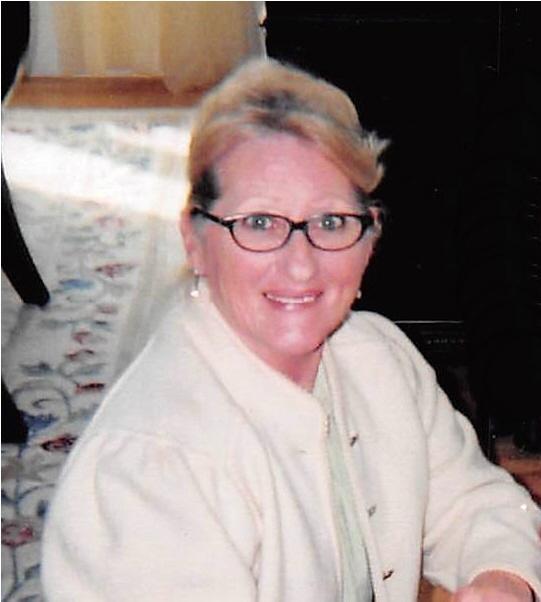 Visitation was from Sunday from 2:00 p.m. until service time at 4:00 p.m.
Margel was born in McCreary County, Kentucky, on October 8, 1944, to the late Hurstle and Laura Ann (Baird) Neal. Besides her parents, she is preceded in death by a baby sister, Loretta Neal. Surviving family include her brother, L.J. Neal of Strunk, Kentucky, sister, Anna Rose Murphy (husband William) of Winfield, Tennessee, a “sister niece” Anna Faye Neal of Strunk, nephews: Dan (and Michelle) Neal of Ohio, Jimmy Neal (and Tracy) of Florida, Randall Neal (and Lisa) of Mayfield, Kentucky, great nephew, Brandon (and Stephanie) Neal, great-great nieces: Avery and Mallory Neal, and other special family and friends, including a special friend: Jim Morgan. Margel worked as a seamstress for the shirt factory in Stearns. She was also a Certified Nurses Assistant. She was a caregiver having taking care of her parents for nearly 20 years. She was extremely devoted to giving the utmost care for her parents whom she loved dearly. She also loved animals and took in and cared for strays. She will be remembered as a most loving, caring and giving person whose memory will be forever cherished.